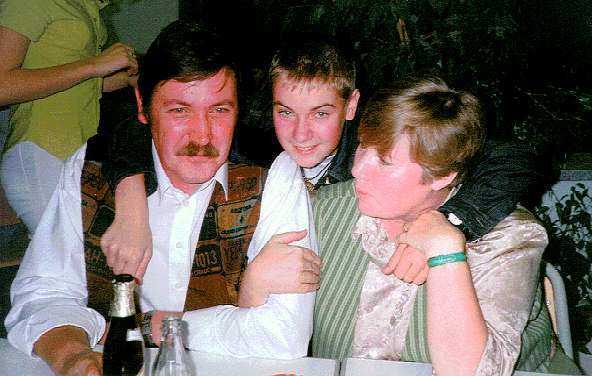 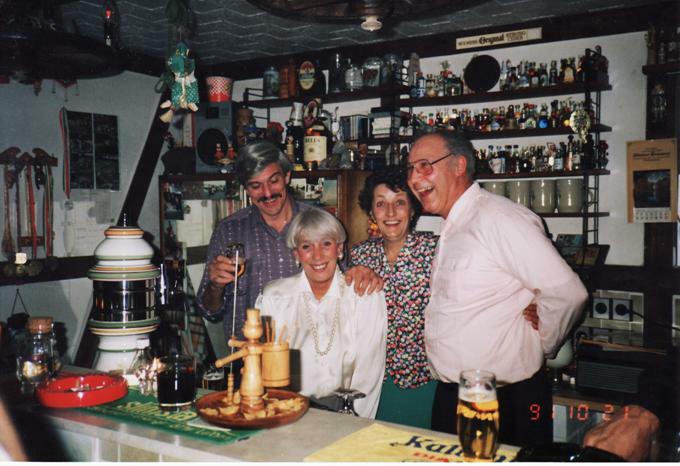 The Family Ehrhardt. 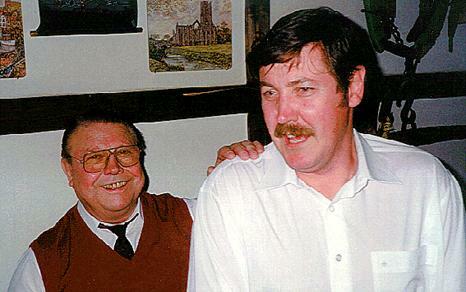 in Germany. 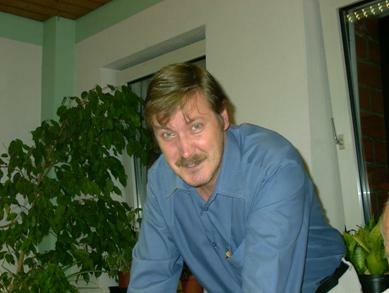 Manfred at the Friday Disco. 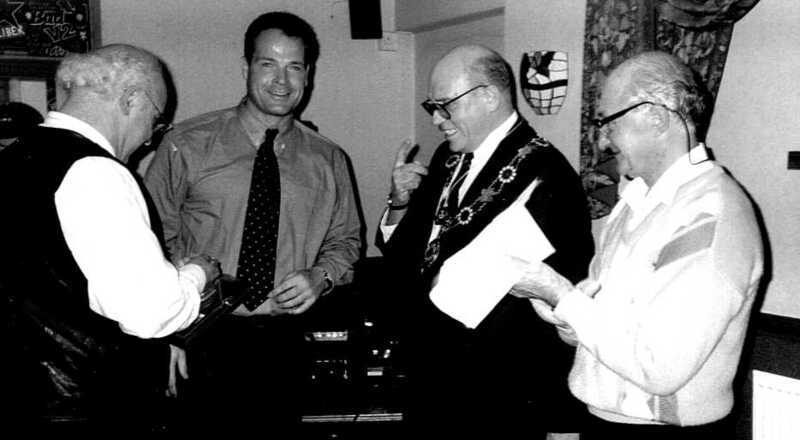 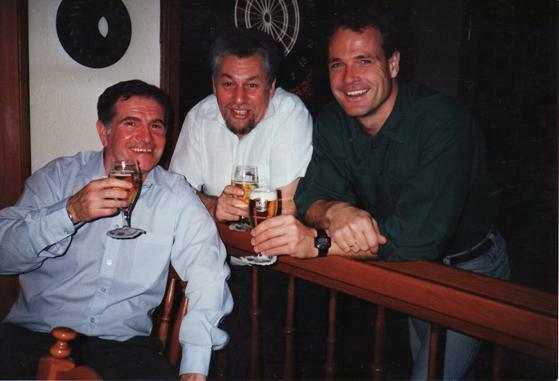 Photo from 1998 of Klaus, Gerd, Mayor of Dewsbury and Ron Stead. 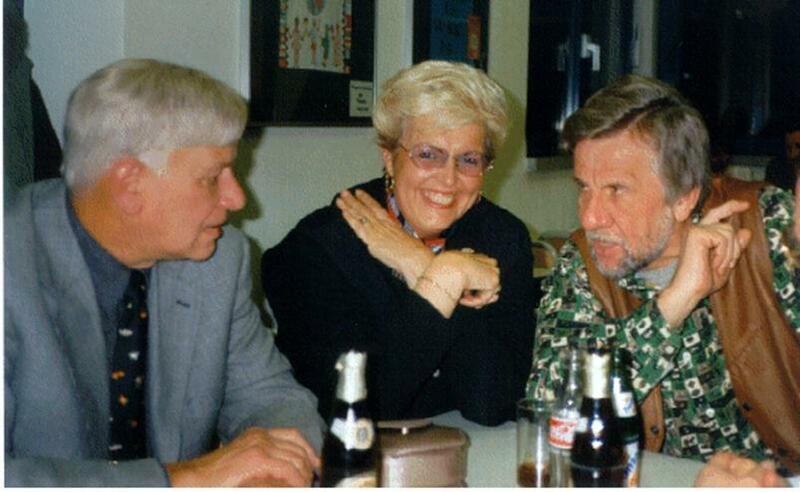 Gordon Cage, Mel and Gerd Tipel at the Bar in Zum Stadion, Germany. 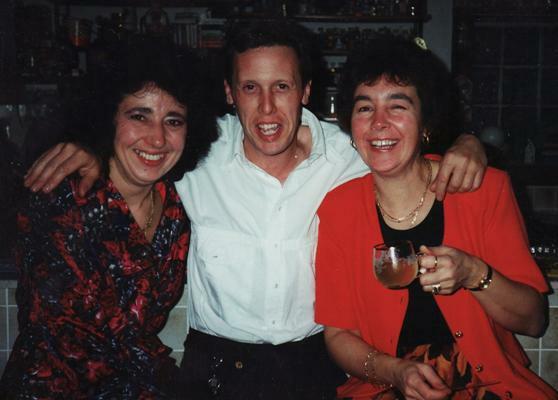 Ron Robinson, Mel and Manfred in Dewsbury. 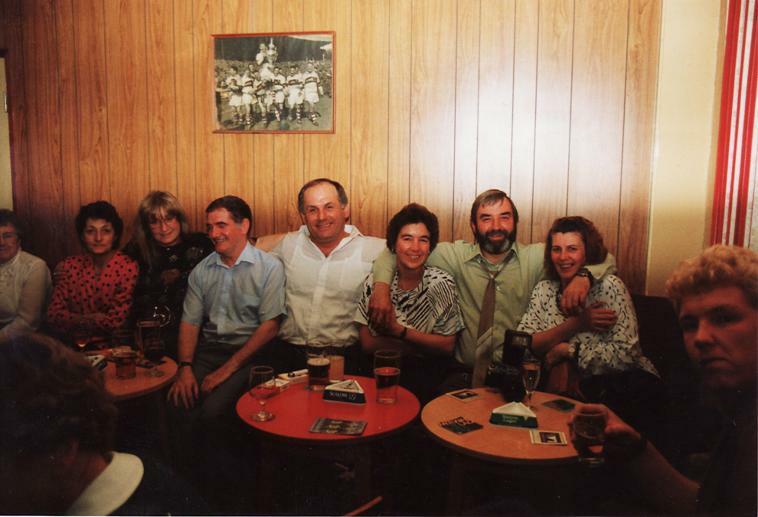 Sheila, Clarisa, Gordon, Hinze, Pam, Nigel, Jeny (rip), and Bus Driver. 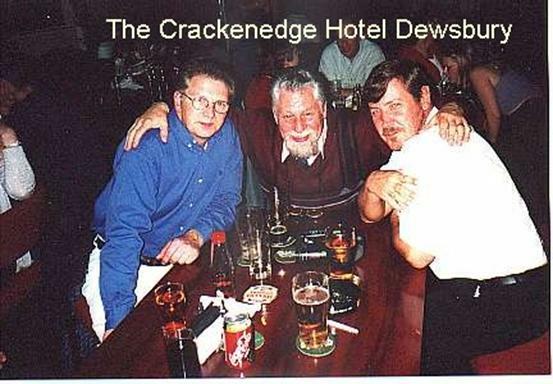 At the Dewsbury Old Rugby Club Crown Flats. 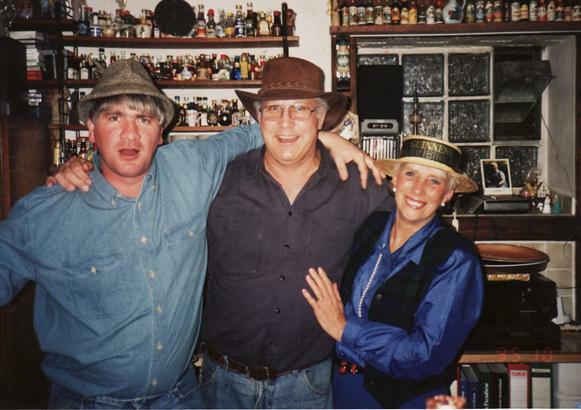 Robert Our Bus Driver, Klaus Hoffman, and Edna Stead in party mode.